There are aren’t hours in the day this month so prepare yourself for a rapid download of garden info! Apologies for terseness but all these juicy nuggets won’t wait! 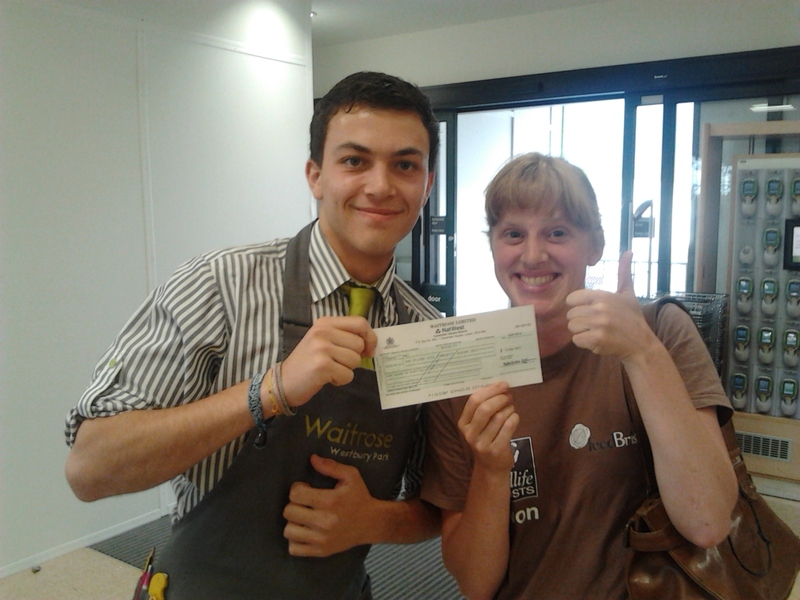 We got £303 from the Waitrose Community Matter thingy. Whoop! Gloucester Rd WI gave us £1000! Massive double whoop! Thank you fabulous ladies and big up to the ever lovely Mitch Crossingham who put us forward! 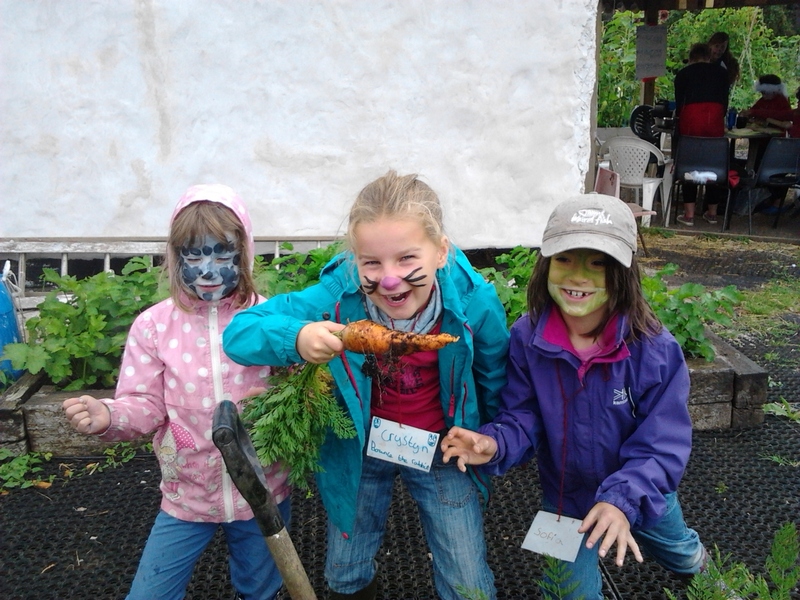 The Golden Adventure days are HILARIOUS as usual, undaunted by pouring rain the garden has been taken over each week by pond dipping rabbits, pizza eating snow leopards, blackberry picking tigers, bows and arrows, clay unicorns and all sorts – still spaces for next week and ONE spot left for 26th! The Golden Buds toddler group new term starts 2nd September, nearly full and we’re looking for another volunteer to come get involved in the loveliness. Get in touch if you’re free on Tuesdays mornings and want to get involved! Gardenwise the vegetables are amazing, volunteers are fabulous and the sunflowers ginormous! The strawbale build has been slowed by the gruelling heat/storms but plastering contimues when possible and the windows are going in now. Hats off to Pete, Bob, Maria and Jack! Excitingly the garden will be opening the THIRD Saturday of this month due to popular demand so Katja and co will be opening up THIS Saturday 17th 10am-2pm. Come show the weeds who’s boss and take home lots of lovely harvest! This entry was posted in News from the Garden on August 13, 2014 by GHCG.